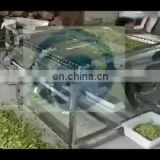 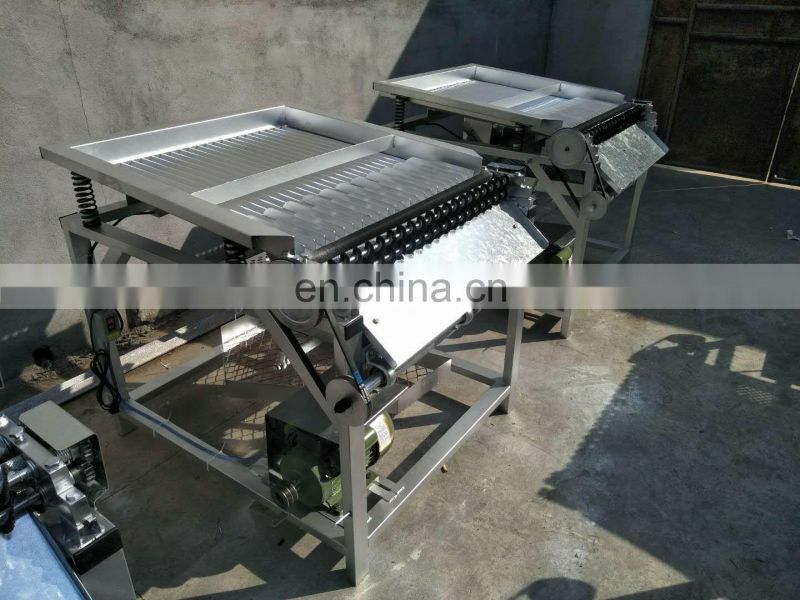 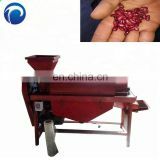 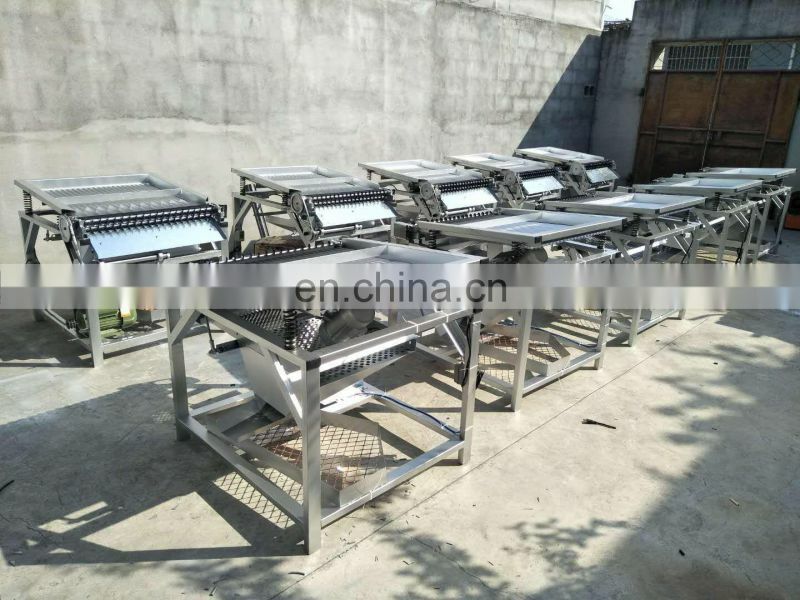 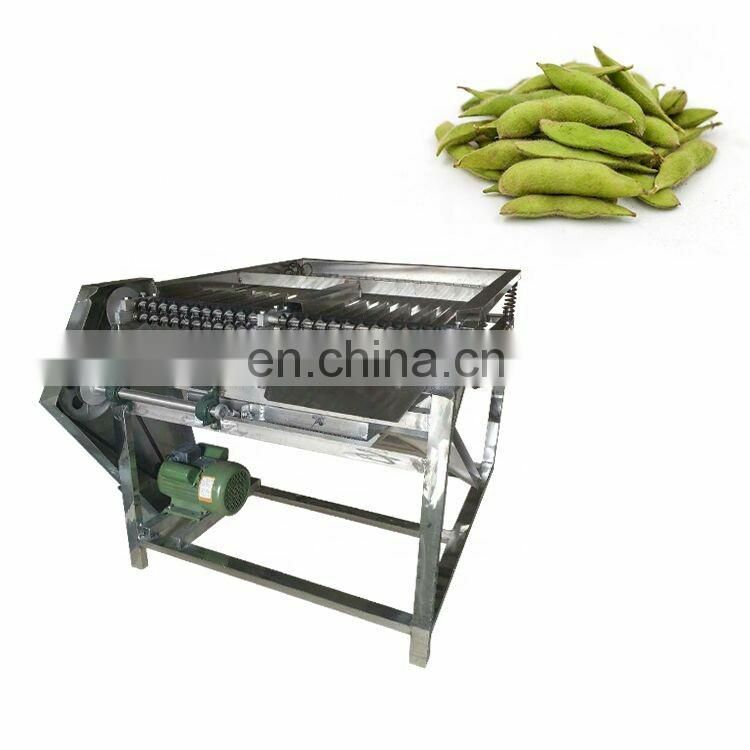 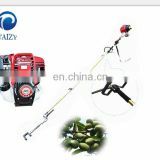 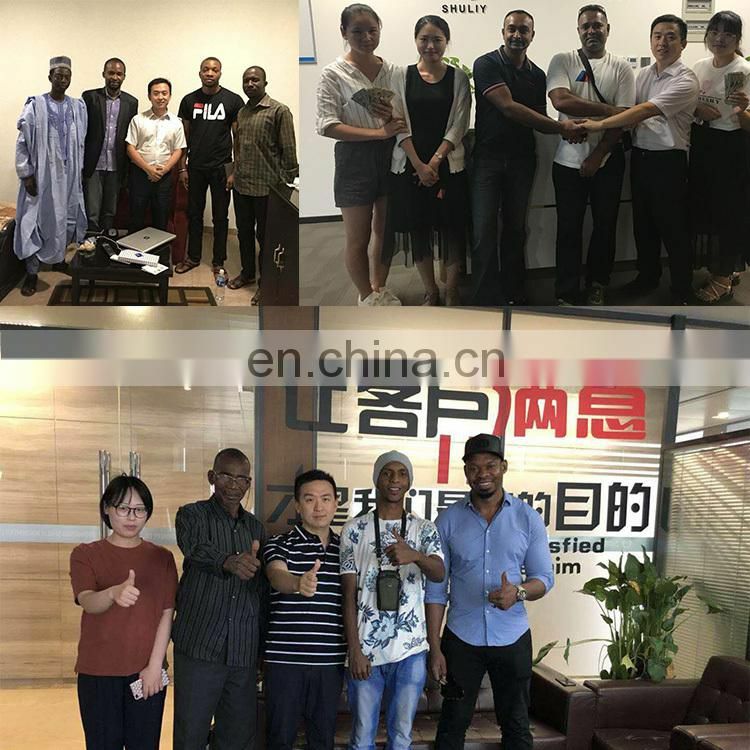 This machine is used for strip green bean, it is no need to wash for the bean pod, and the bean is good after shelling, high efficiency and without damage to the bean, simple operation so that only one person can do that.. 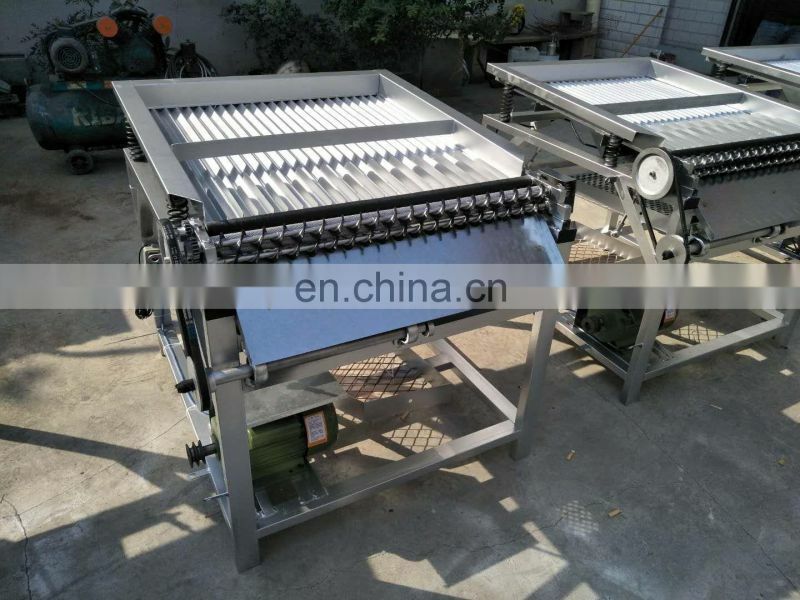 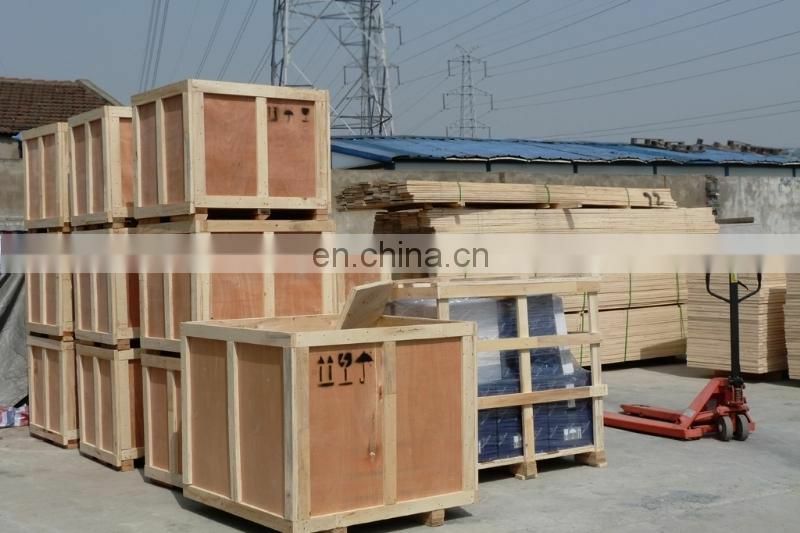 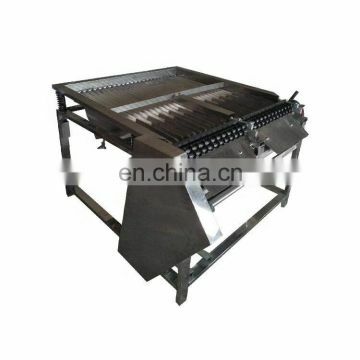 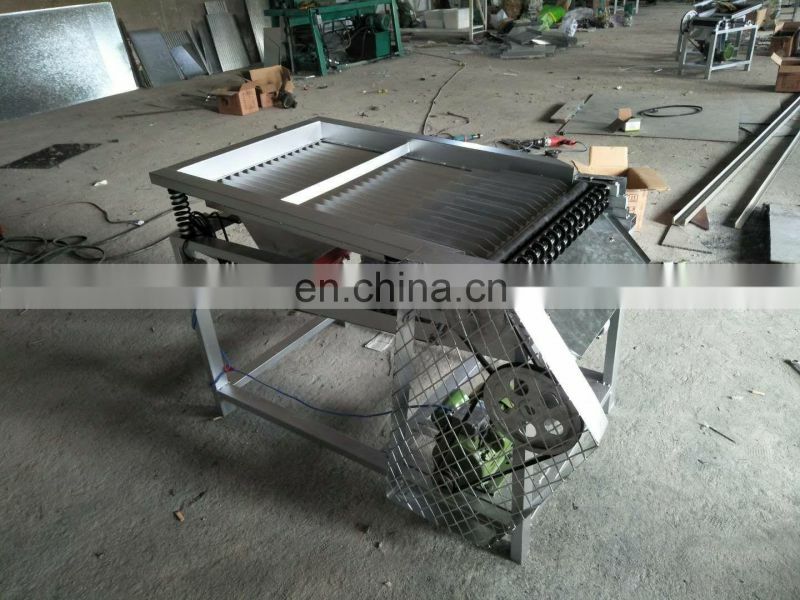 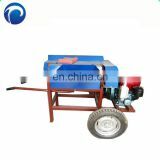 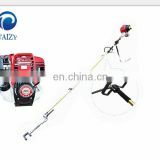 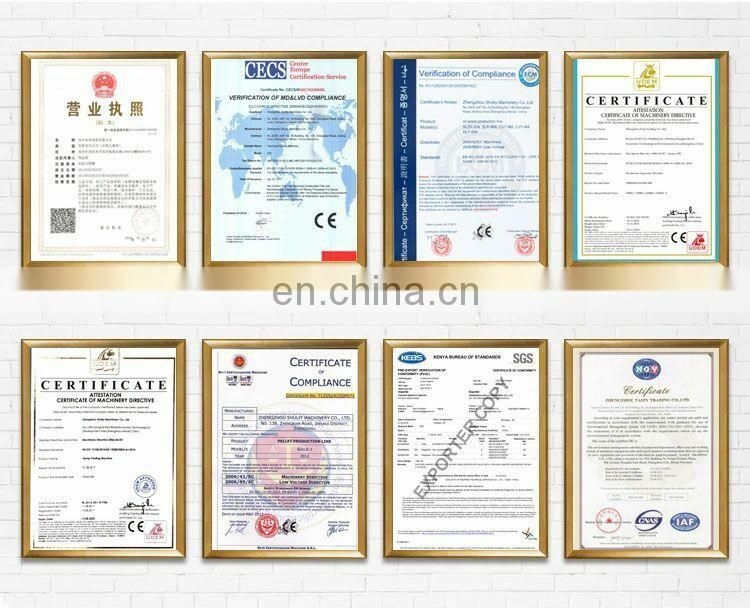 This machine has compact structure, smooth operation, and the main frame is made of thick galvanized steel to ensure the hardness of the frame. 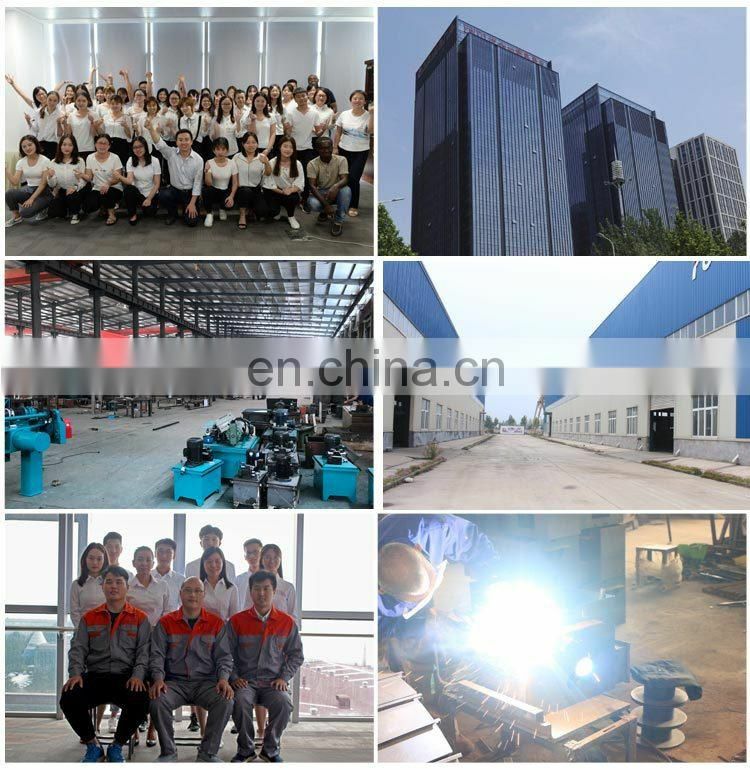 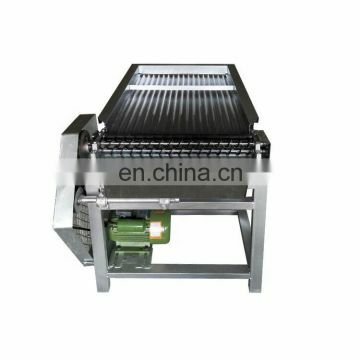 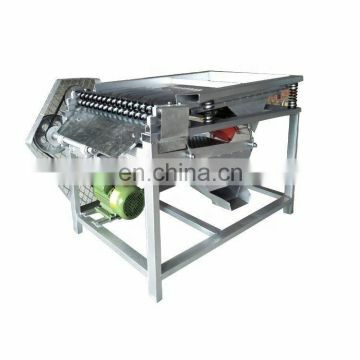 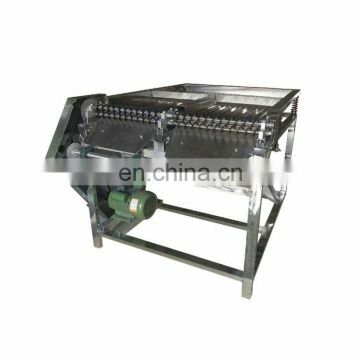 Screen box and funnel is made of the high quality galvanized sheet, motor is made of pure copper wire. 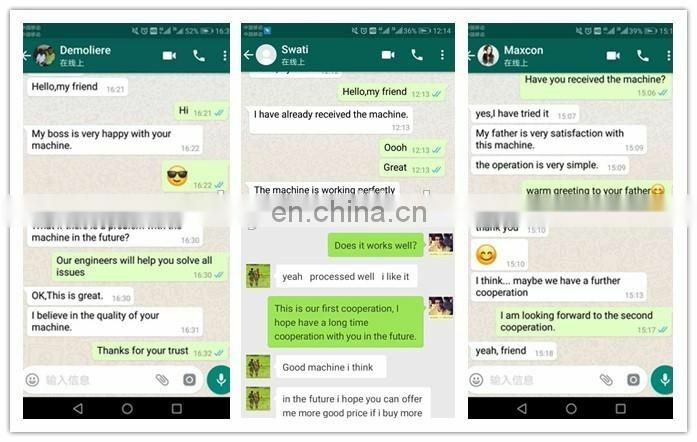 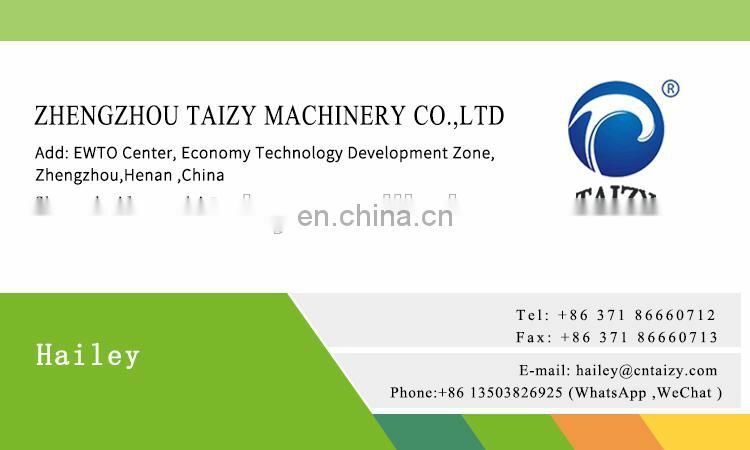 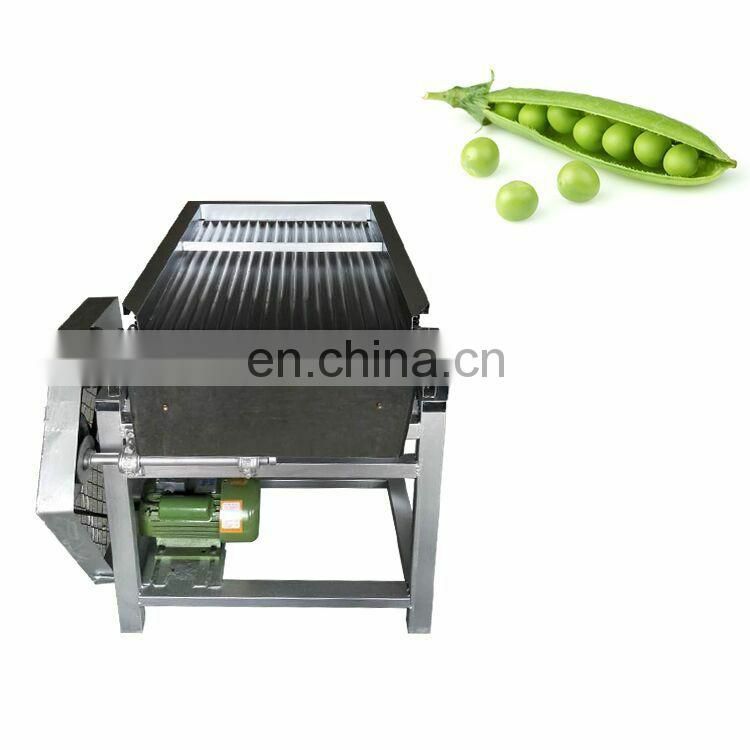 This machine can peel various kinds of green bean ,such as green pea,white kidney,green mung bean,soybeans,etc.